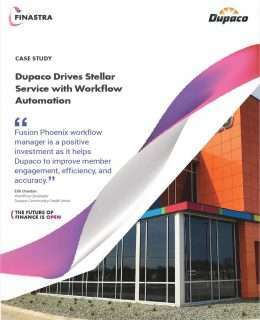 Learn how Dupaco credit union achieved greater member engagement, unlocked new efficiencies and improved accuracy, all during a high-growth period. One of the top challenges for credit unions today is pursuing growth initiatives, all while trying to meet member demands, drive technology integration, and maintain personalized service. Dupaco credit union faced similar challenges, as they tried to improve efficiency during a high growth period without compromising on high quality personalized service. Insider’s Guide to Internet Marketing: Get. Convert. Measure.